Want to Compare Phoenix Retirement Community HOA Fees? Curious about what HOA fees each Phoenix Retirement Community charges? Well your not alone. 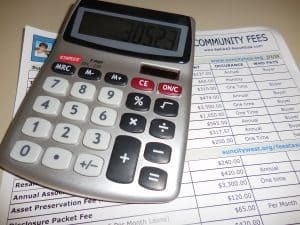 Below is a detailed list by community listing the HOA fees, recreation and other fees like one-time transfer fees and asset preservation fees. 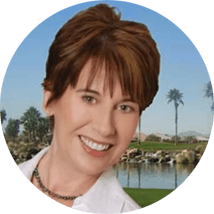 You will find community fee information for Sun City, Sun City West, Sun City Grand, Sun City Festival, Arizona Tradition, Corte Bella, Trilogy at Vistanica, CantaMia, Victory at Verrado and other West Valley Retirement Communities. Information deemed reliable but not guaranteed. Please confirm and verify the information for yourself. Compare AZ Retirement Community HOA Fees was last updated November 2018. You will be able to get your own printable copy via the pop-up or clicking on the button below. The PDF will be sent to your email address if you use the popup (check junk mail) or if you click the button below you can download directly. If you have problems, contact me and I will email you a copy. Compare Community Fees PDF was just updated November 2018. Be sure to download your updated copy. $230 fee charged by SCG if contract falls out after HOA has started things.